FIFA President Gianni Infantino sent a congratulatory message to PNGFA Acting President John Wesley Gonjuan congratulating Toti City FC for winning the 2017/2018 National Soccer League competition. “Toti City FC are the champions of Papua New Guinea and it gives me great pleasure to send my warmest congratulations to Toti City FC for their third consecutive league title,” he stated. 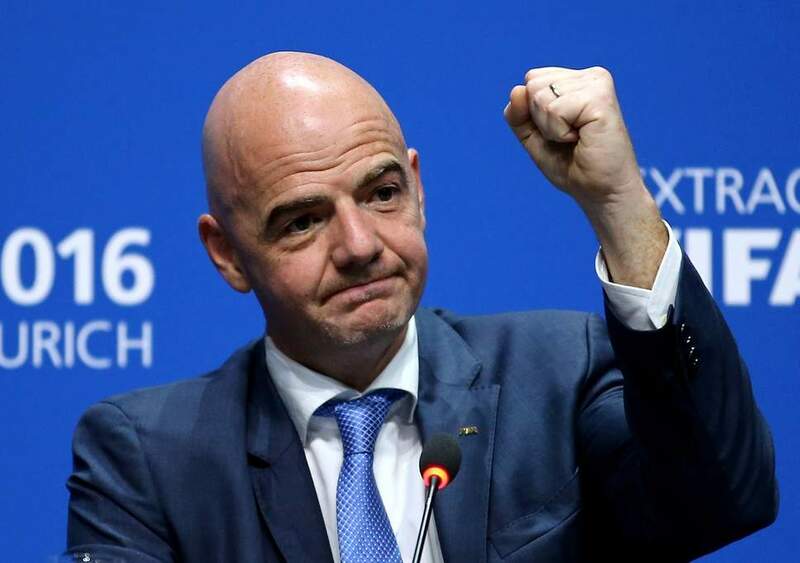 “On behalf of the entire football community, I would like to thank Toti City FC and Papua New Guinea Football Association for helping to spread the positive message of football,” Infantino says. Toti City FC have claimed a third-straight National Soccer League title after beating U-23 PNG Academy side Besta PNG United 3-0 in the final at Sir Ignatius Kilage Stadium in Lae three weeks ago. Captain and golden boot winner Raymond Gunemba slotted his side’s third goal to put the result beyond doubt and take their title-winning streak to three. The exciting action was witnessed first-hand by Governor General Sir Bob Dadae who took time out of his busy schedule to witness the NSL grand-final. PNGFA Acting President John Wesley Gonjuan confirmed that Toti City FC also secure a place in the 2019 OFC Champions League together with FC Morobe Wawens.